Coming back with some great news! 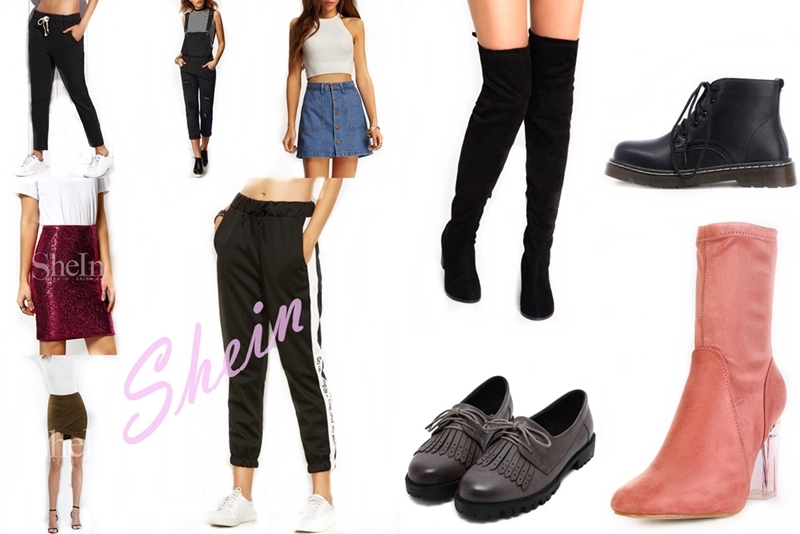 Shein is doing a huge sale for a new season clothing. This sale is only happening on 22nd and 23rd of August, so you must shop quickly, cause all of the items from HERE are on a discount! I couldn't help myself but make a wishlist with my favourite pieces for new season. Will probably buy myself either a coat or one of these booties, what do you think? How cute are these pieces! You can never have too many coats for the cooler temps! Nice selection! I love the black coat!